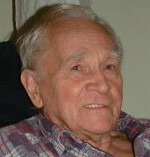 Michael Harth continued as a leading member of GAW until his death in 2016. Our new anthology, A Boxful of Ideas , is dedicated to his memory. 1 Source: Amiable Warriors, a history of the Campaign for Homosexual Equality and its times , Volume One (Paradise Press, 2014) page 497.
ensure that the work of past and present GAW authors remains accessible to future generations. 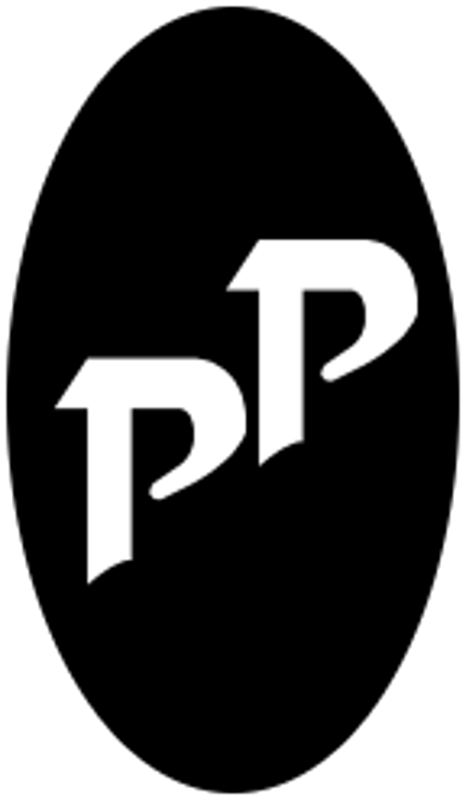 Paradise Press was founded in 1999, and has always been closely associated with GAW, but until recently had its own constitution. In September 2016 a Special General Meeting of Paradise Press and GAW adopted a new constitution, which defines Paradise Press as being run by a collective within GAW.